Musical IQ | Musical IQ - Inspiring, Creative, Unifying & Fun! From the Musical IQ team, we’d like to wish all of our friends and clients a very happy new year. We look forward to making this one the best yet. May the force of music and rhythm be with you! Looking for an ‘out of the box’ program to bring to your school? Using music, drumming and storytelling & song, our programs bring learning to life, with an emphasis on team building, leadership & collaboration. 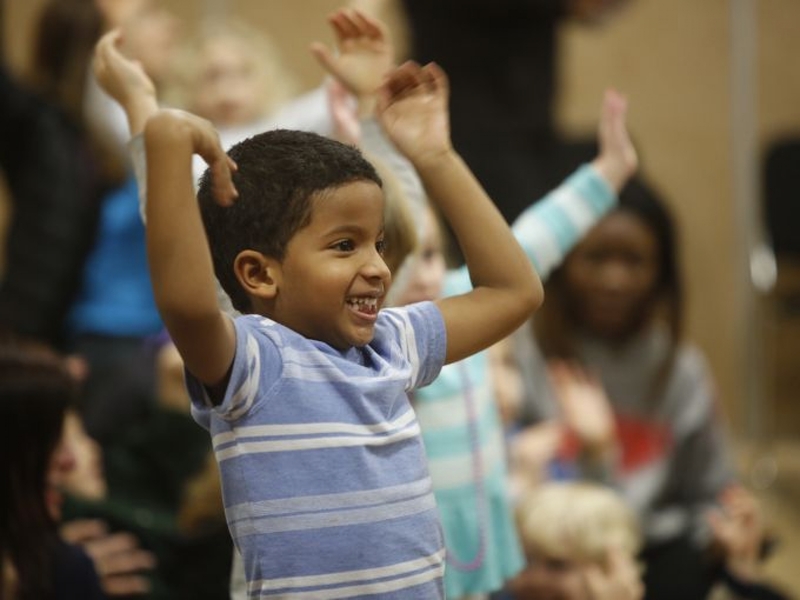 Musical IQ has program offerings for all ages and grade levels. 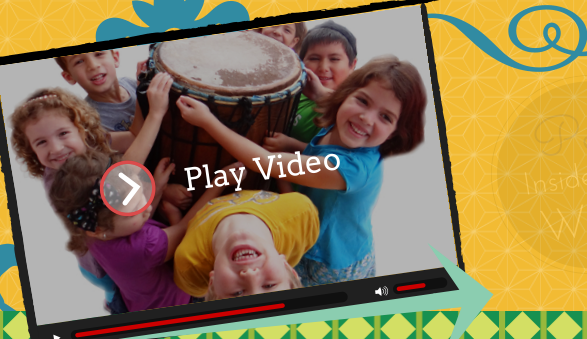 Drum Tales is a live and interactive musical program for children. 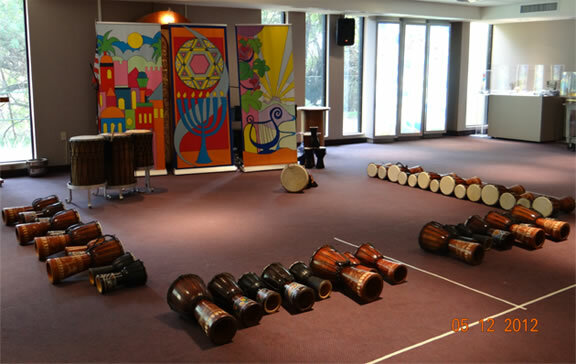 Every child is given an African Djembe drum to play and partake in this exciting and insightful musical adventure. Set in the vast majestic plains of Africa, this program resembles the traditional drum-circle, combining storytelling, musical instrumentation, and song. Drum Orchestra: It Takes a Village! Drum Orchestra: It takes a Village! is a high energy group drumming program for teens and adults. 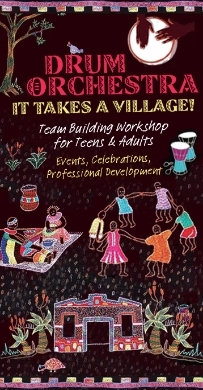 This program takes the drum circle concept to a new level and is fun, interactive, and high-energy, making it a great choice for your next assembly, orientation, ice breaker, team building exercise and celebration. Learn More: It Takes a Village! 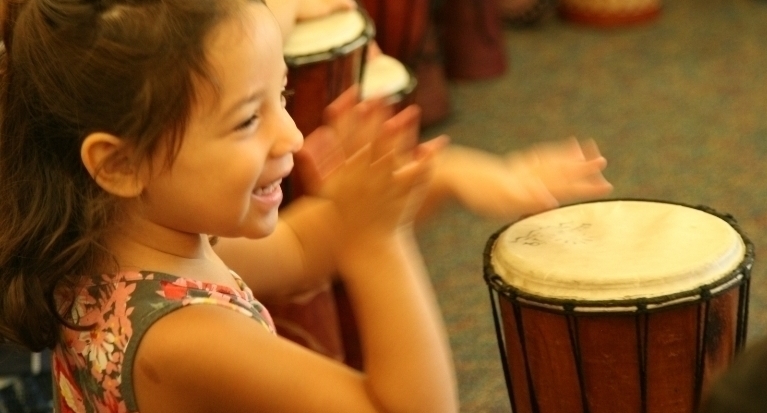 Musical IQ offers unique educational and entertainment programs, incorporating music, rhythm and drumming, storytelling and song. 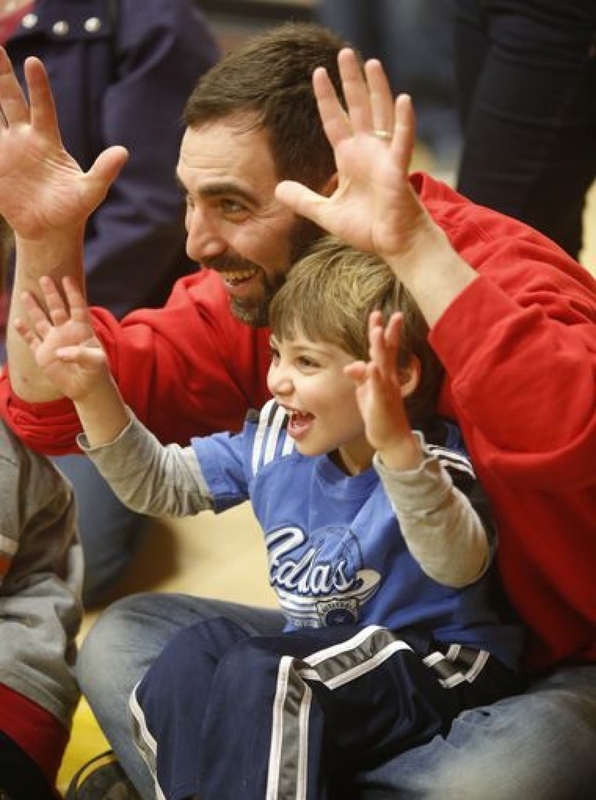 We have program options for all ages starting from Early Childhood. Check out our new feature video preview! We are so proud to share our new feature video preview with you. The video depicts the work we do in both teaching music and using in innovative ways to connect, touch and inspire people. Please check it out and let us know what you think. Musical IQ – So Much newness in the air! With single digit polar vortex weather, the summer may seem like a distant blur. But we at Musical IQ are already emerging out of the bloom of Spring and into an exciting Summer 2014. There is so much newness in the air, and we are excited to share it with you. Everything from our new look and feel (new website and branding) to our brand new feature video which will be ready in the coming weeks. Additionally, this year we will be adding new programs to our catalogue of offerings – and we are stoked!